This day and age we tend to forget that not everything beautiful and ‘happening’ is in the cities. England above all other nations in the UK still has an air of historical grandeur that travels up and down for hundreds of miles. 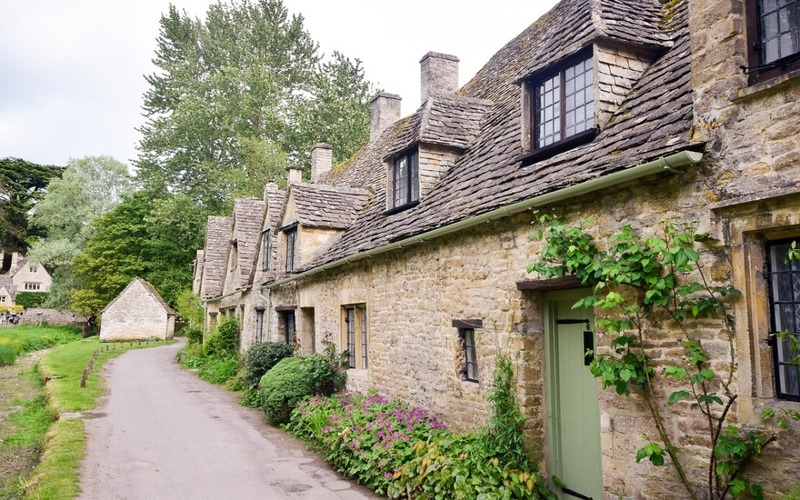 One of the most well-known areas where people from all over the world come to is the Cotswolds. It’s an area that is made up of rolling hills and stone villages, green pastures, gorgeous meadows and narrow rivers. The south of England is often described as “God’s own country” and for good reason. The blanket of quiet that lays over the south-west is only interrupted by the songs of birds, the splashing of water by otters, and the wind blowing through the lilac flowers. 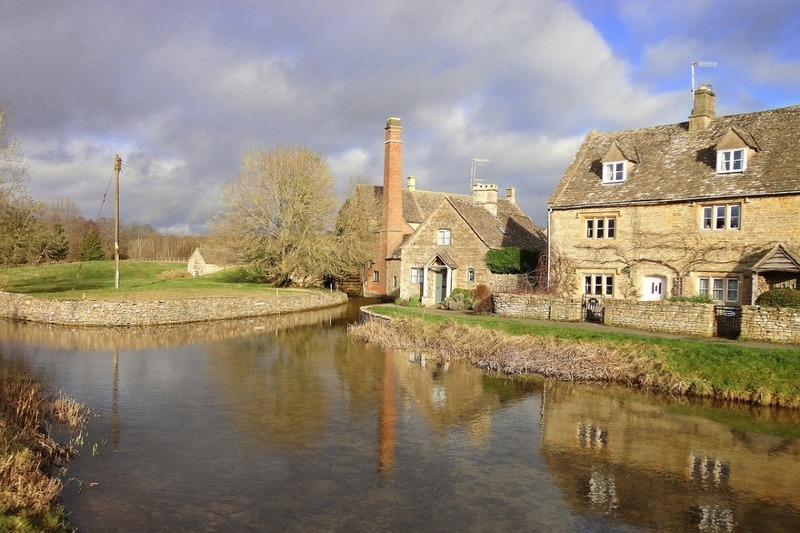 Discovering what the Cotswolds have to offer is going to be one of the best journeys you ever make. It should be done in a relaxing way, taking your time and absorbing the countryside as you make your way from destination to destination. One of the classic English rivers is the River Avon. It swoops into Bristol and then carves its way through four different counties; those being Gloucestershire, Bristol, Somerset and Wiltshire. Wherever you go in glorious England you’re going to sooner or later, run into some historical structures. The Pulteney Bridge is one such structure that has been standing since 1774. It’s one of the most beautiful examples of the late Middle Ages and early Renaissance period in the country. It’s 45 metres long and 18 metres wide which actually shows how far ahead the design thinking was as at the time there were only horses pulling carriages. Yet, in the modern day it can easily ferry cars and trucks over. The water features design in the bed of the river at this point is astounding. A half oval shape, that is tiered and drops down accelerating the waters. This feature is in the middle but around it is calming water that allows ducks and fish to roam freely. Crossing over the bridge, you have shops on the northside that are typical of the Cotswolds because they’re small local boutique businesses. For some reason the Cotswolds has a very homely feeling. It’s so stereotypically British, and so southern. It’s welcoming, the countryside is among the best in the UK and the style and presence of sophistication is thriving here. That’s why if you do come to this beautiful location, the only way to experience the south is in one of the Cotswold lodges. Book yourself for a venue with a waterfront such as the Landings 33 or the classic lodge Windrush 14. Scenic and located among the countryside where there are many hills to hike and a chance to go fly fishing. One of the best things about the Cotswolds is, it has breathtaking views wherever you look, and there’s countless viewpoints where you can see the different curves England has to offer. Hence, you should also bring your pets along to stay with you so you have one more reason to get outdoors. You may be surrounded by greener than green hills, and so much history but there’s a well-known secret among the locals. The Cotswolds is inhabited by some of the best restaurants in all of England. They’re buried in the winding roads, kept among the manor houses and complemented by the rivers. One such restaurant that you must visit is The Broadway. A key part of the community, it overlooks the village green and offers fine dining. Splendid decor that exudes country living, there’s a vibe of the classic and traditional lifestyle that shows like Downton Abbey display. They have sandwich sharing platters, as well as the world famous traditional English tea time. Succulent meat dishes and delicate fish are often served with local vegetables and even locally picked flowers to add brightness and sweetness. The decor is modern but also has hints of the traditional styles you see often around aristocratic homes. The Cotswolds is beautiful beyond words. It truly is a picturesque part of the United Kingdom that one dreams of visiting when thinking about England. You should take the time to set foot in the bright green fields and trek up the various hills that show England like it cannot be seen on any television show. The food, people and architecture form a welcoming and nostalgic presence that has to be experienced firsthand. 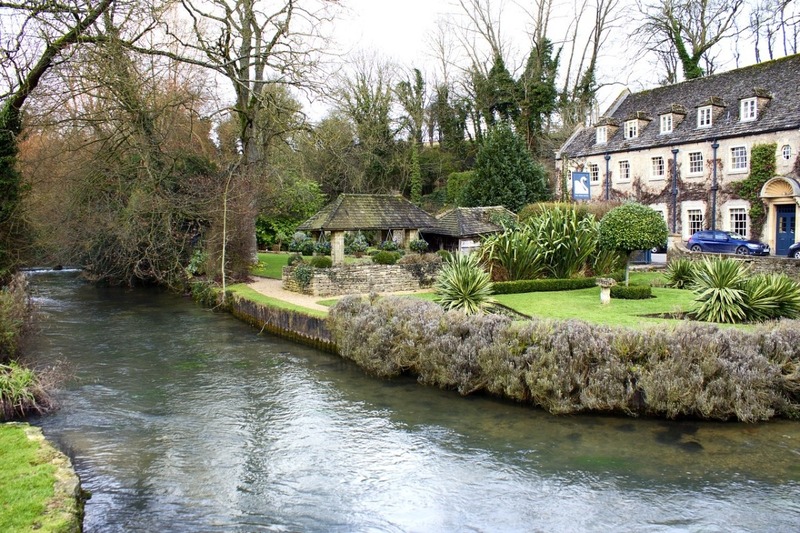 Have you visited the Cotswolds before? Share your must see attractions or places you should visit by commenting below.